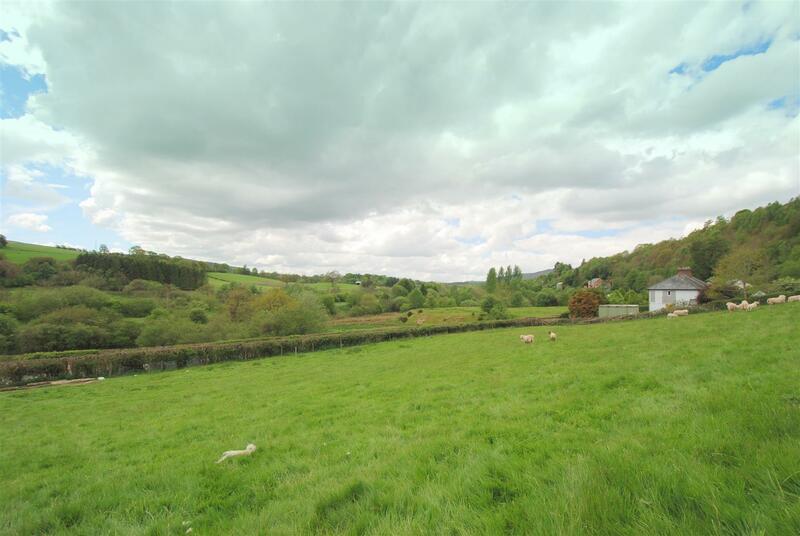 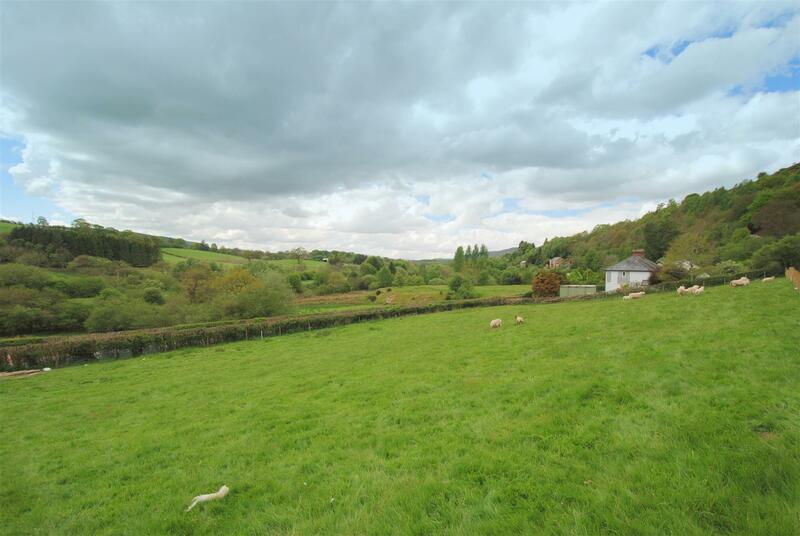 A delightful small development of three plots for detached properties in the rural village of Nantmel having open countryside to the front, side and rear. 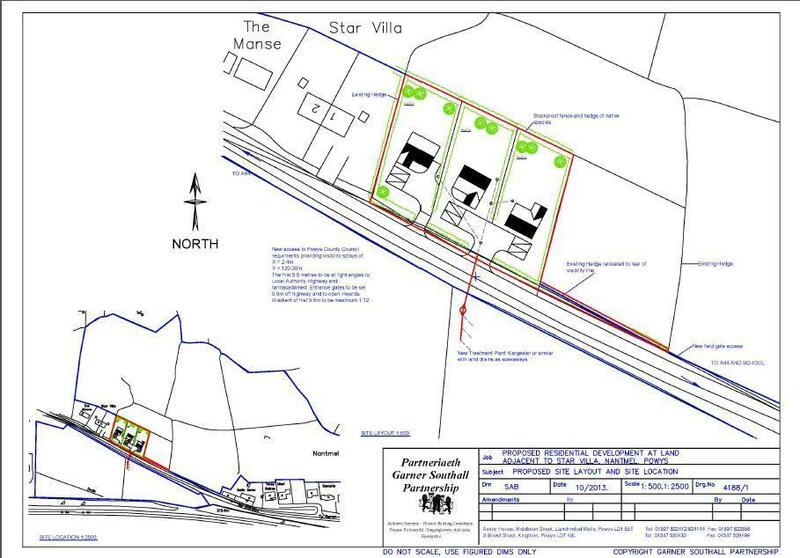 OUTLINE planning approval was granted by Powys County Council and the Application Number is P/2016/0289. 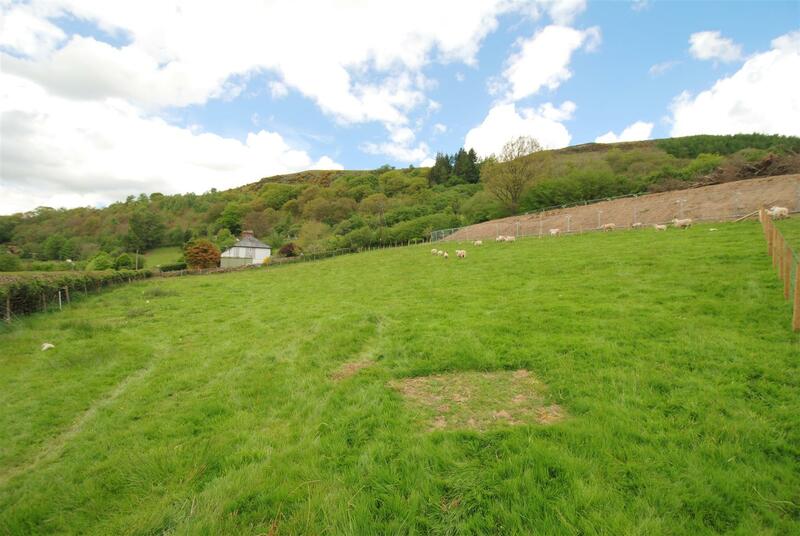 For further information please contact the Rhayader office on 01597 810457.